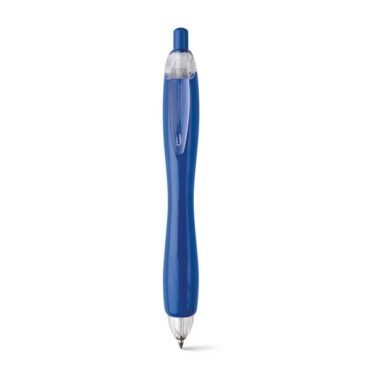 Printed pens are one of the most popular promotional gifts. To the extent that it is often said that every business or company should have its own personalized pens with its logo. 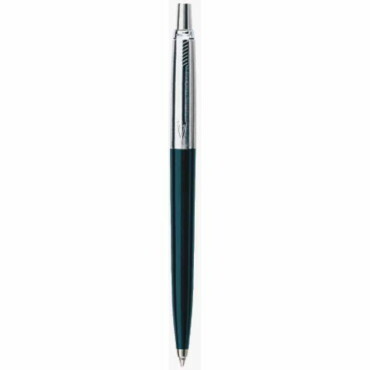 It is, precisely, many shops and traditional businesses that come to this cheap corporate gift, since the investment that is made is very low compared to the degree of visibility that is achieved. 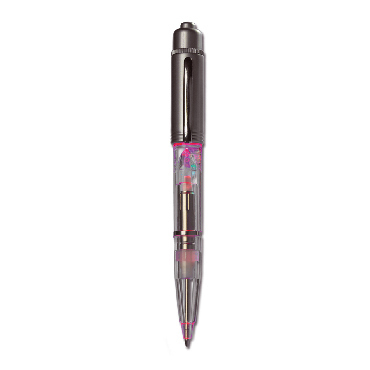 Since always, we have cheap custom pens to give to customers, but at the same time with models made of metal and exclusive designs. 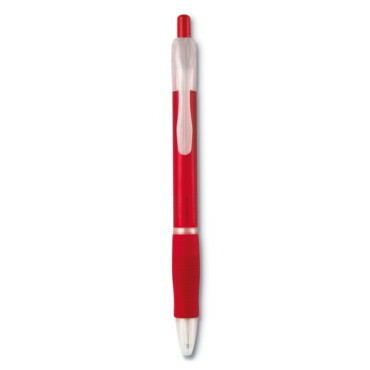 The latter are able to bring a touch of distinction and be used as promotional pens or as part of corporate merchandise. 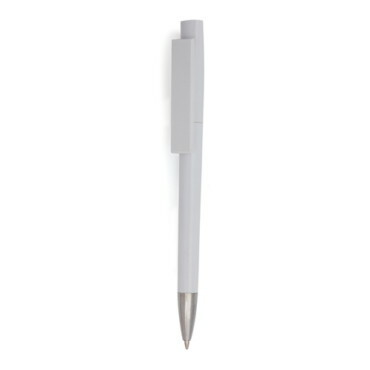 The great variety of personalized pens that exist today are perfectly suited to all types of customers and businesses. 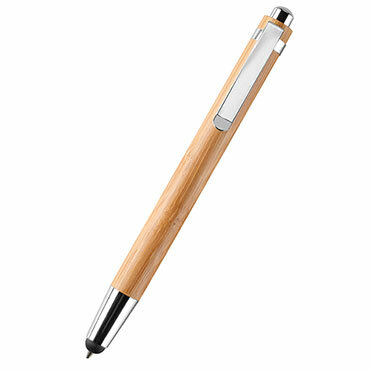 There are wooden pens, metal pens, plastic pens, children's pens, rollers, multifunctional pens, pens more elegant fountain pens, etc.. 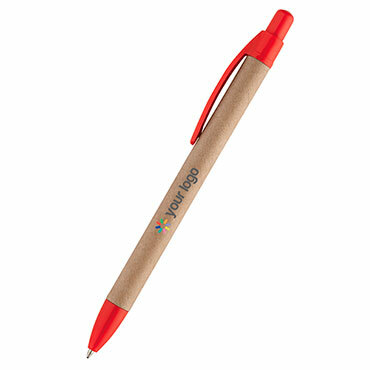 Recently, biodegradable promotional pens have become very fashionable. 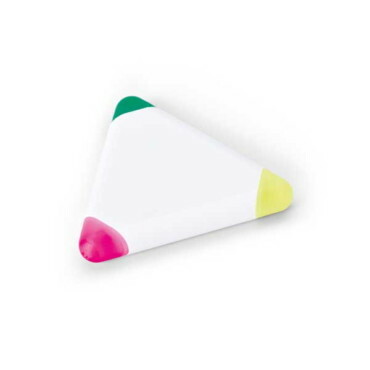 Made of rubber, cardboard or corn, they are ideal for customers to admire our commitment to the environment even in business gifts. 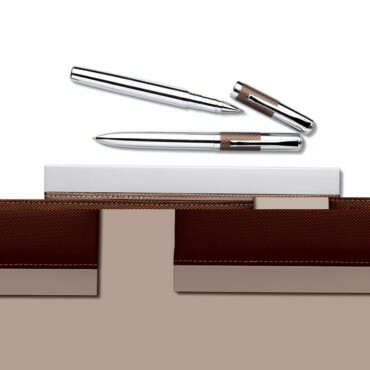 A pen that escapes the traditional with an elegant and original design. 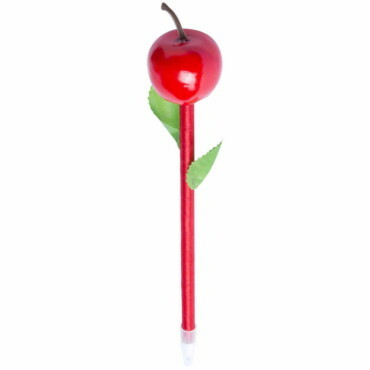 Along with branded pens, there are also related accessories that can also be very successful as cheap, elegant and original giveaway products. 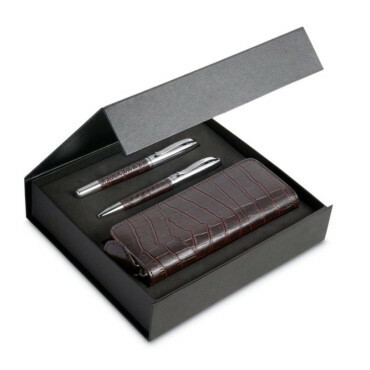 We are talking, for example, of boxes, cases and covers, gifts where perhaps the advertising character gives way first to elegance and distinction. 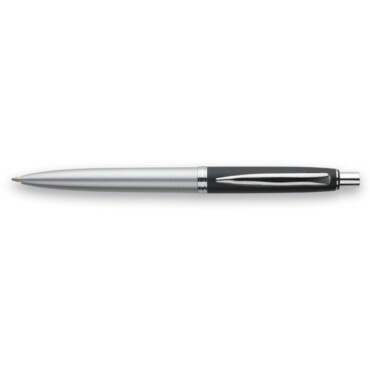 A lot of people need to have a pen handy sometime during the day. 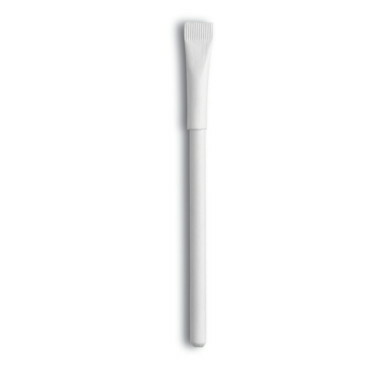 A very everyday object at home and that is especially present in any work office, workshop or business. 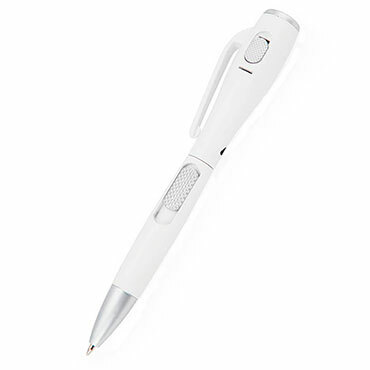 At the same time, personalized pens are one of the ideal economic corporate gifts for any event, fair and/or congress. 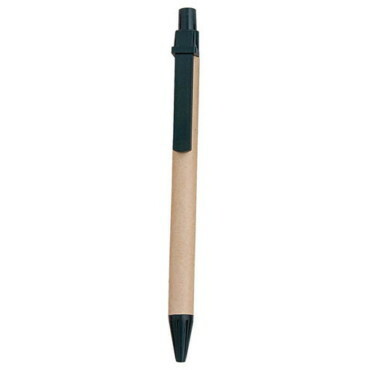 Small items, which we can have and carry anywhere, and which are very practical. 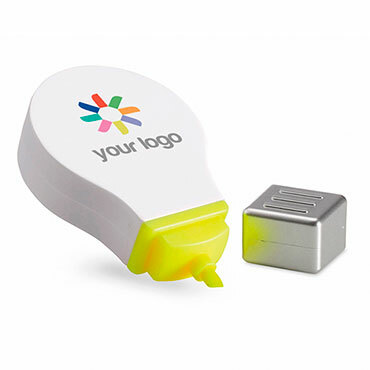 Perhaps the surface for advertising is not very large compared to other media, but being an object of daily and frequent use the visual range will be the maximum. However, promotional pens have always been one of the best options for publicizing a business, especially if you have just started your professional career and do not have a higher budget for a more aggressive marketing campaign. 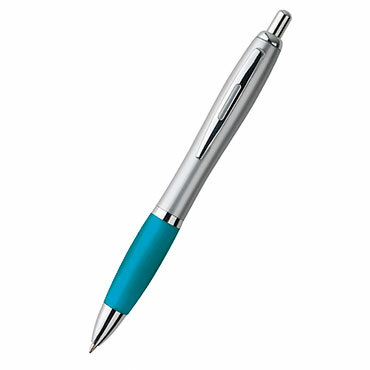 In addition, promotional pens offer us a double aspect as a promotional items. On the one hand, there are the usual pens, which are usually known as advertising, while on the other are the most elegant and best designed, ideal for both customers and employees and with whom you want to give a sophisticated and distinguished brand image. The promotional pens of all life continue to be protagonists in fairs, events and exhibitions of all kinds. 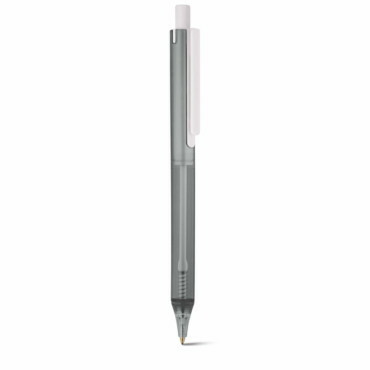 It is always common to have at hand any pen in which we can see the colors or logo of any company, which in the end is key to advertising. 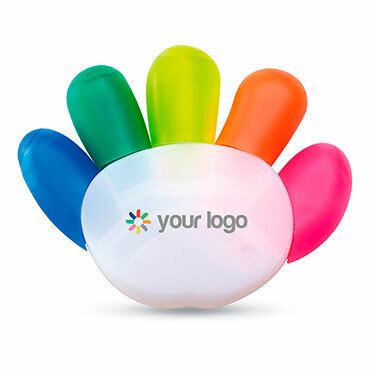 A promotional product for customers that is a classic, but has been adapting perfectly to the times, and that will serve to significantly improve the reputation of a brand.